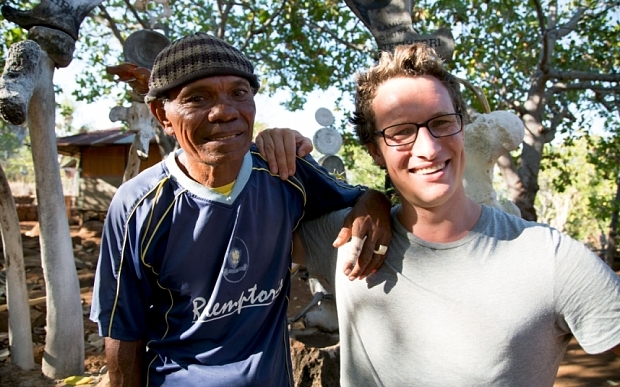 Will Millard is an adventurer, journalist and broadcaster. 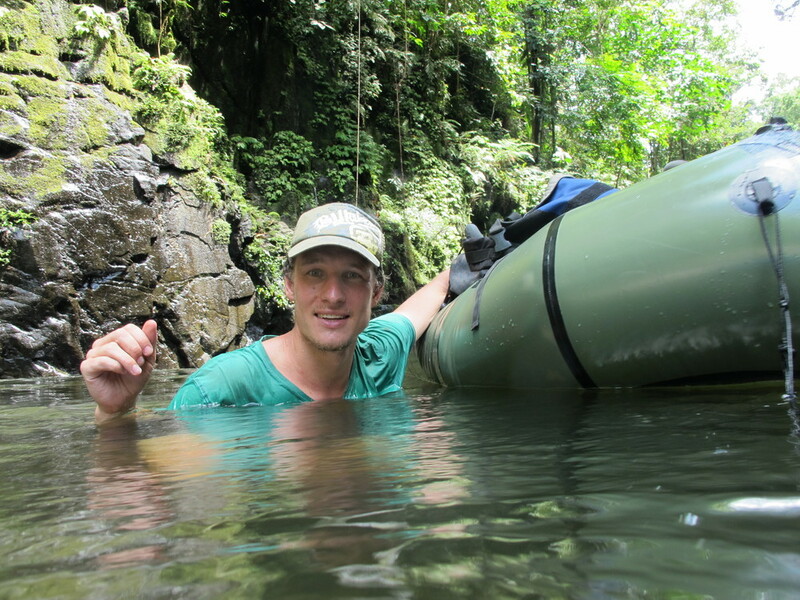 He is an expert in the hidden rainforests, people and mountain ranges of West Papua and packrafted the Moro and Mano Rivers in a landmark expedition along the borders of Sierra Leone and Liberia. Will broadcast a highly acclaimed series from his rafting adventures in West Africa on BBC Radio 4 and is the presenter of BBC Two series, Hunters of the South Seas, which details his life amongst the last people of the seas in a remote corner of the South Pacific. He writes regularly for Geographical magazine, Outdoor Fitness, the Daily Telegraph and Vice and has broadcast for both BBC Radio 4 and ‘From Our Own Correspondent’.